Gatekeeper’s new all-in-one windshield mounted dashcam keeps your drivers and passengers safe and accountable, while providing you with peace of mind. 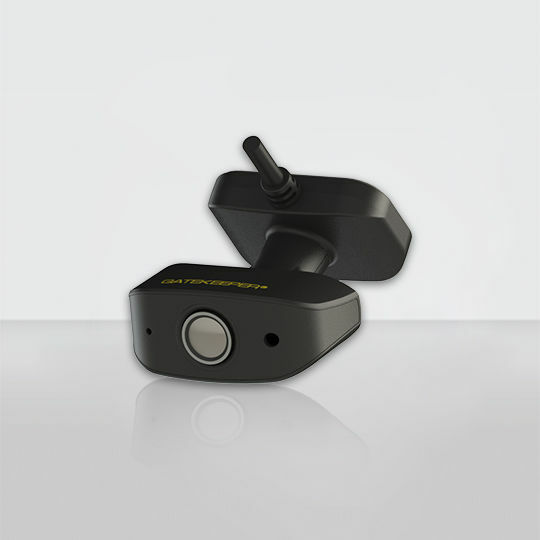 With its sleek and compact design, this dashcam system keeps an eye on the action both inside and outside of the vehicle, without compromising your driver’s view. 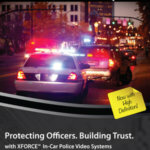 The high-definition resolution ensures that still images and video footage pulled from the camera will give you reliable footage, and undeniable clarity for any incidents. 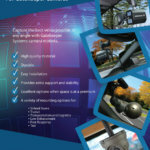 Gatekeeper’s G4 Viewer Plus gives you visibility to what your vehicles encounter daily, both inside and outside of the vehicle, with the option of tracking routes, live streaming video, and wirelessly downloading footage. 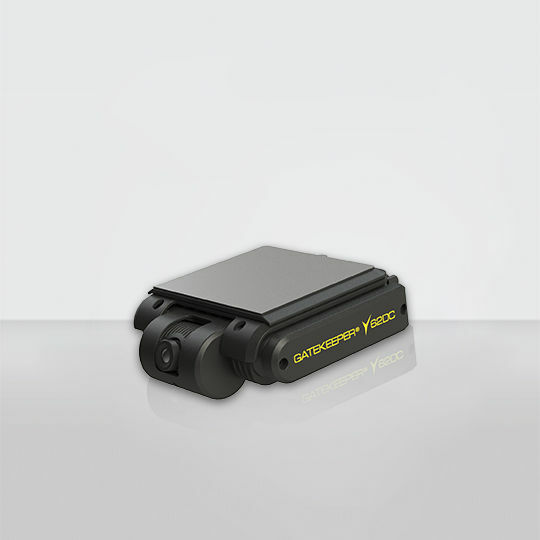 The Y62 all-in-one dashcam uses smart technology to tag vehicle names, acceleration and speed information, location, and time/date stamps, so that you have all the information you need on your fleet and drivers, embedded directly into the camera footage.